What is Past-Life Regression Therapy? Each of us has a unique makeup with challenges or points of suffering and also strengths and potential. The goal of psychotherapy is to identify and alleviate the causes of whatever is making us suffer or limiting us in any way. We all have the potential to be fulfilled, to feel whole and to be self-actualizers. A self-actualizer is someone who chooses to both delve into and overcome their difficulties and harness their strengths. In fact, our difficulties become our strengths when we overcome them! That sounds good. I aspire to being a self-actualizer. So how do I learn to delve into and overcome my difficulties? 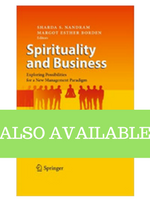 Whereas we can easily identify the ways in which we struggle and suffer, the root cause of the suffering can be less apparent. One thing is for certain, therapy is most effective when we address our issues at their roots. So, where do the roots of my problems lie? Minor attitudinal issues or lack of good and constructive communication skills can be pretty easily identified by a therapist. But more often than not, the core issue is more difficult to pin down. 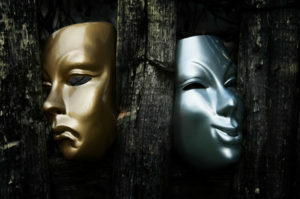 It can be hiding and lurking in a blind spot or it can be deeply buried in our subconscious. No matter where the roots of our issues lie, past life regression therapy can be effective for untangling and freeing ourselves from the hold of old and unwanted patterns. 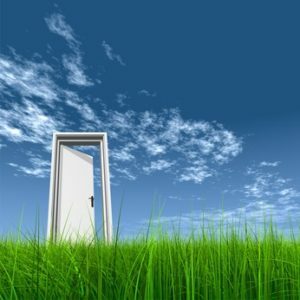 Past-life regression therapy is a technique that gives access to and helps alleviate suffering and negative patterns from this lifetime but also those that we did not resolve in past lifetimes and therefore, we carried them into this lifetime to finally address them and put them behind us. It is not about single-mindedly digging in the past to find out who you were. The goal is not to delve willy-nilly into past lives to see whether you were Mahatma Gandhi or a cobbler in Ancient Greece. The goal is to heal the wounds of the psyche so you can be free to achieve your life’s purpose and thrive. Past life regression therapy with Margot Borden can be done in person (contact Margot to find out when she’ll be in a city near you) or online. Weiss, Brian, Many Lives, Many Masters, (1988, Fireside: Ontario, Canada). 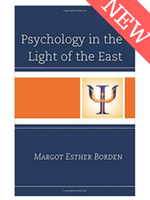 Borden, Margot E., Psychology in the Light of the East, (2017, Rowman & Littlefield: New York).